The government on Saturday cut the petrol price by Rs 1.82 per litre. Meanwhile it is also learnt that the retail diesel price has been hiked by Re 0.50 a litre. 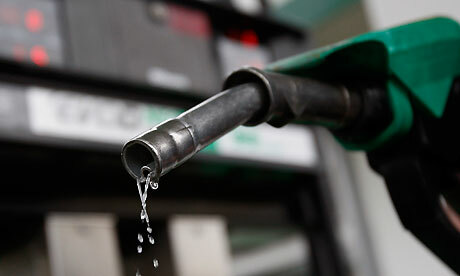 The new prices of the fuels will come into effect from today midnight. The decision by the government comes at a time when the global crude oil prices are cooling. The prices of petrol were deregulated during the erstwhile Congress led UPA-2 regime whereas the prices of diesel remains partially decontrolled as of today. 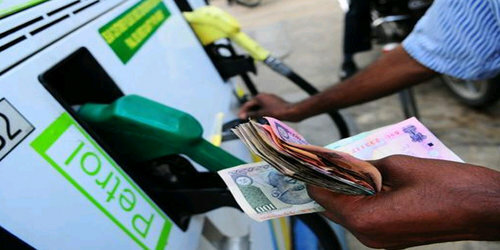 It is assumed that the big cut in petrol prices may also cool off inflation in the Indian economy upto some extent. On the other hand, the diesel price hike may leave a positive impact on the petrol car market.